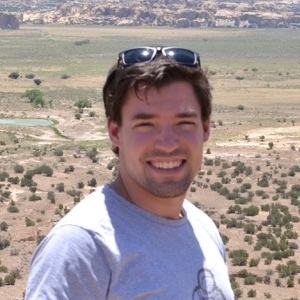 James Barger, IOC Marketing – Marketing made simple. 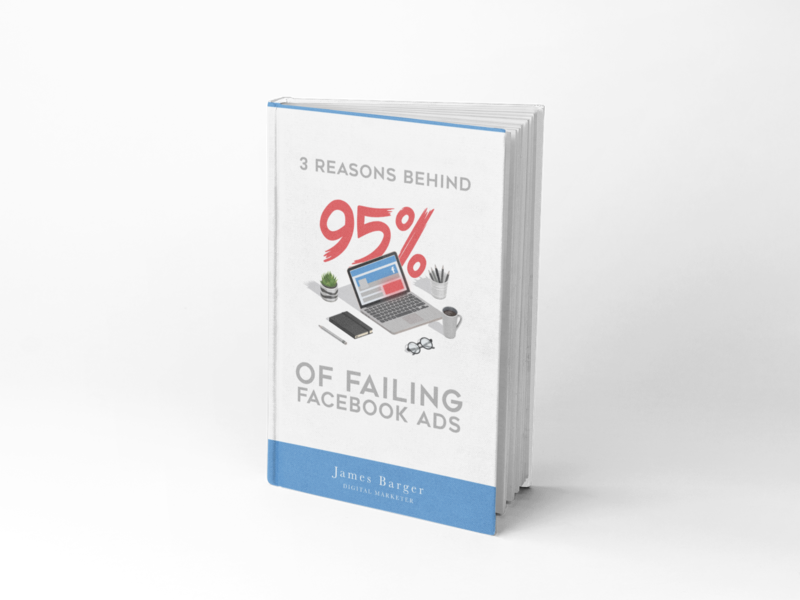 Get the Free Guide to 3 Reasons Behind 95% of Failing Facebook Ads. Facebook can be costly and painful if you ignore these 3 secret principles known by all good direct response marketers. Use this guide as a checklist (and antidote) to avoid paying the "ad tax." That money is better served growing your business and impacting the lives of your customers. Just enter your information below to get your FREE guide sent immediately. I'm James Barger. I run a small digital marketing agency, IOC Marketing. Three things set me apart from most marketers. #1 The client comes first. I helped clients clear over $950K in revenue in 2017 and am on track to double that number for them in 2018. Some marketers talk about how much money they make per year or per month. I like to focus more on what my clients make. I am laser focused on delivering bottom line results to your business. Again, some marketers focus on top line numbers without thinking about what you (the business owner) take home. #3 It's all about the customer journey. If you don't look at where the customer is in your business, you're gonna have a bad time. I look at the whole funnel, not just email or Facebook ads or landing pages. The result is you get a much better idea of what will work for your business. Now that we know each other better... here's my free gift to you! 3 Reasons Behind 95% of Failing Facebook Ads.